Come and Join the Fun It’s a Night Out! Our dances are informal… comfort and informality are the rule for many occasions although some dancers choose variations of western wear for special dances. You can do as little or as much dancing as you want. Be sure to wear comfortable shoes and clothes that don’t restrict movement. 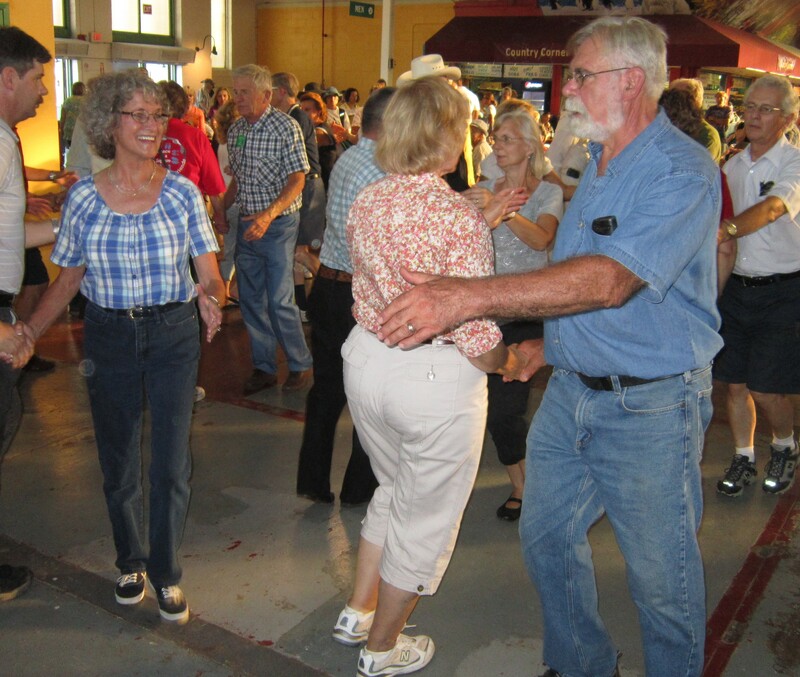 Our dances are social… breaks between dances allow time for refreshments and conversation. Dance in Square and Make a Circle of Friends! 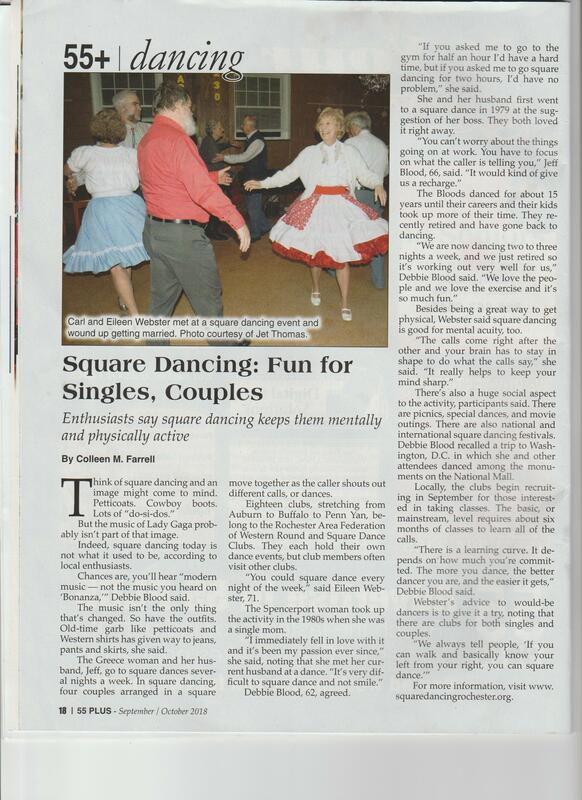 I am so interested in square dance..how can I get started? I do not have a dance partner. Is one required?